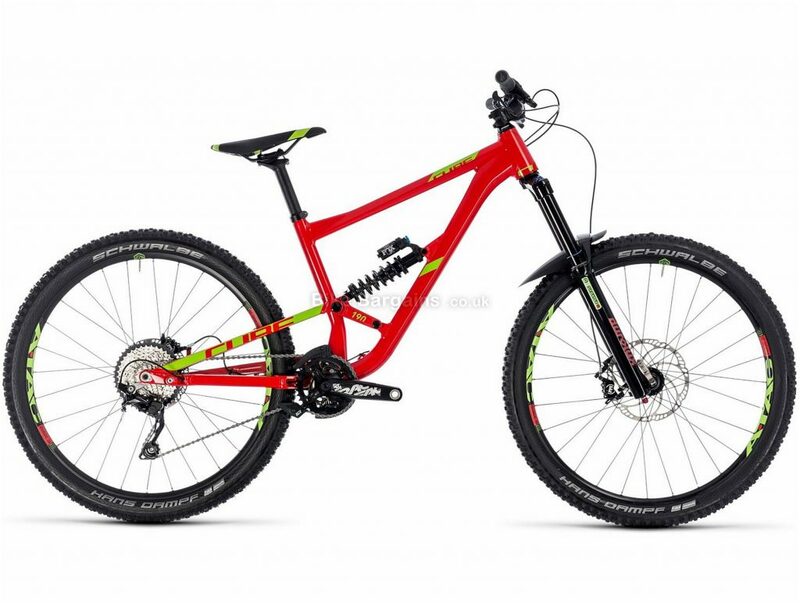 The Hanzz 190 Race 27.5 Suspension Bike is Cube's slightly more affordable, yet still highly capable trail park, slopestyle or downhill playmate. Its bombproof alloy frame with advanced mechanical forming has a short geometry to make it a super-fun and a truly "whippable" ride! Long Travel Full Suspension Frame To help you to hit the trails as hard and as fast as you dare, the Hanzz 190 Race is backed up by bump-swallowing suspension performance. 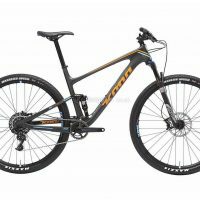 This is provided by Suntour's 180mm travel Durolux RC fork and Fox Van RC rear shock that along with Cube's FSP 4-Link rear triangle, enables 190mm of rear travel. 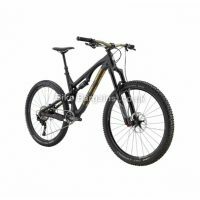 Shimano Deore and Magura Components Backing up the quality frame and suspension package is a super-durable Shimano Deore 1x10 drivetrain and powerful Magura MT5 hydraulic disc brakes. Plus, with Answer Atac EM wheels that are wrapped in Schwalbe Hans Dampf tyres on board, you're ready to tear it up on all terrain types.. Frame: Aluminium Light, Advanced Mechanical Forming, FSP 4-Link, ISCG Mount. 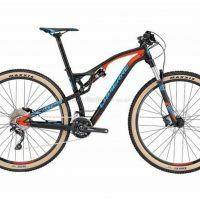 Fork: Suntour Durolux RC, 20x110mm, tapered steerer, Travel: 180mm. Rear Shock: Fox Van RC, 222x70mm, rebound & compression adjust. Shock Hardware: Top: 22x8mm; Bottom: 22x8mm. Headset: FSA 1.5E ZS, tapered, Top: Zero-Stack 1 1/8" (OD 44mm); Bottom: Zero-Stack 1 1/2" (OD 56mm). Stem: Race Face Aeffect R 35. Handlebar: Race Face Chester 35, 780mm. Grips: SDG Slater. Front Derailleur: N/A. Rear Derailleur: Shimano Deore RD-M6000-DSGS, ShadowPlus, 10-Speed, Direct Mount. Shifters: Shimano Deore SL-M6000, Rapidfire-Plus. Brake System: Magura MT5, hydraulic disc brake, 203/180mm rotors. Crankset: Race Face Chester 32T, 170mm. Cassette: Shimano Deore CS-HG500, 11-42T. Chain: KMC X10. Wheelset: Answer Atac EM, 20x110mm / 12x157mm, tubeless ready. Tyres: Schwalbe Hans Dampf, Addix Performance, Kevlar, 2.35". Saddle: Selle Royal MTB. Seatpost: Cube Performance Post, 31.6mm. Seat Clamp: Cube Varioclose, 34.9mm. 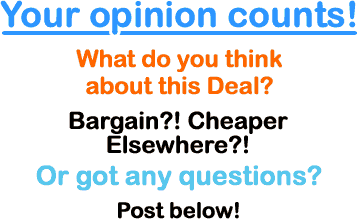 Extras Included: E Thirteen LG1 Chain Guide, ISCG05, Syntace 157mm X12 rear thru axle. Weight: 15.4kg. 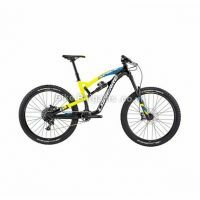 This £1279.99 Hanzz 190 Race 27.5 FS MTB deal has expired. However, you can..
You can read more on Cube's bike ranges.